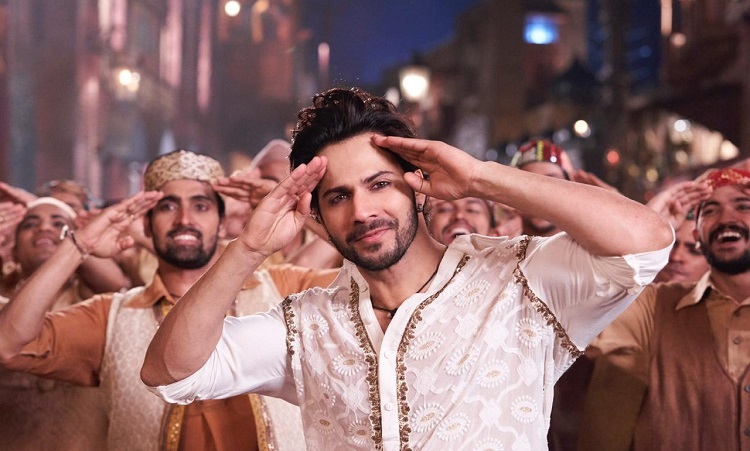 The team of Kalank is gearing up to bring out a foot-tapper from the album, today. 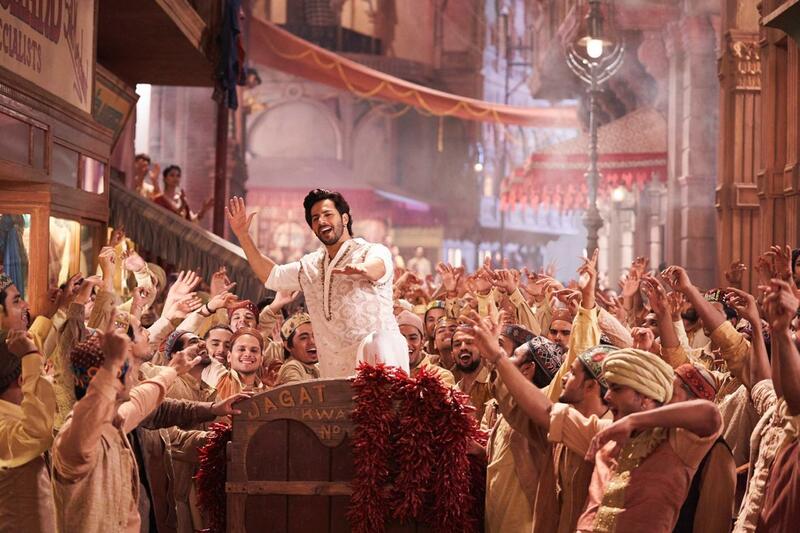 Titled First Class, the song registers Zafar's (Varun Dhawan) entry in the period film, directed by Abhishek Varman. The track, penned by Amitabh Bhattacharya and choreographed by Remo Dsouza, was shot over a period of four-five days with a few days of rehearsals. Pritam, who has composed the song, told BT, "The idea was to come up with a track that feels like a retro number from the 50s. We had to create a fun, mohalla song which has masti and mazak with a beautiful underlying layer of emotion. Striking that balance in terms of lyrics and the tune was challenging. It felt amazing when we finally cracked it." Set in Hira Mandi, First Class presents nuances of Varun's character with a subtle play of lyrics in a light-hearted manner. Elaborating on this, Pritam said, "The character is being introduced to the audience; he talks about a lot of things he feels, sees and experiences around him, but believes 'sab first class hai.' That's how we got the title of the song. While I can't reveal the relevance of this number in the plot, I can just say that it takes the narrative ahead." Varun, who enjoys dancing thoroughly, relished filming the number. Pritam recalled the time when the actor first heard the track. "Varun loves songs that have a fun vibe. In this case, he also liked the kind of sound we created. It's that rare mix of Indian instruments we've emphasised on using live dholkis and dhols. It actually felt like I was a composer in the Partition era because I was recording the sound with so many live instrumentalists," the composer recalled.